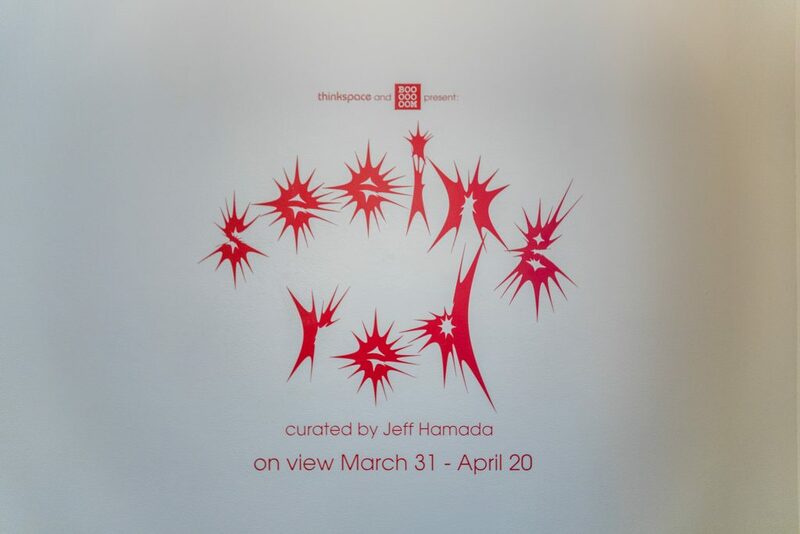 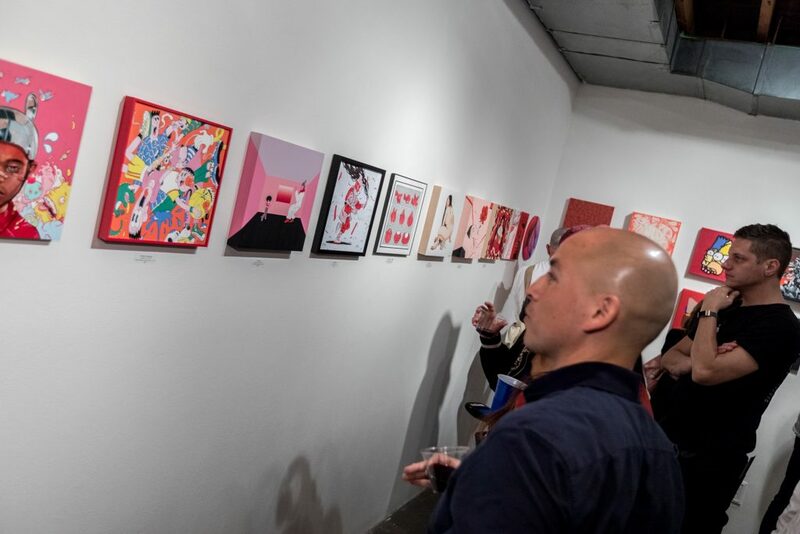 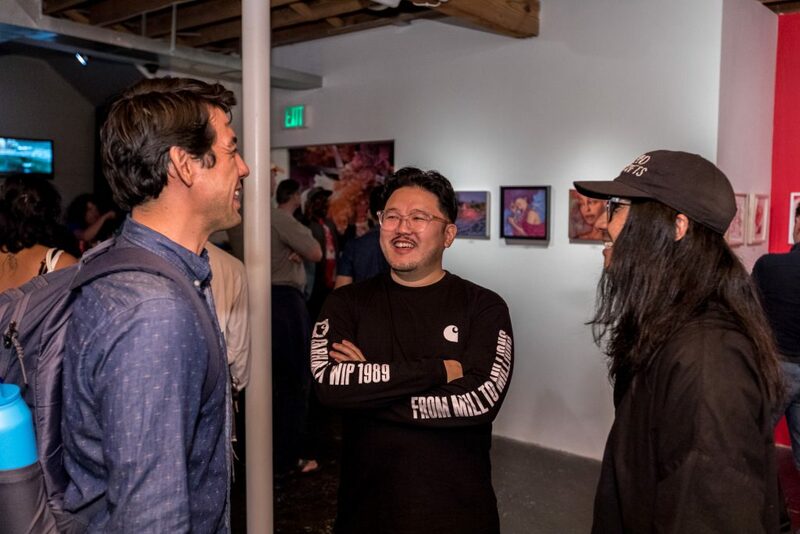 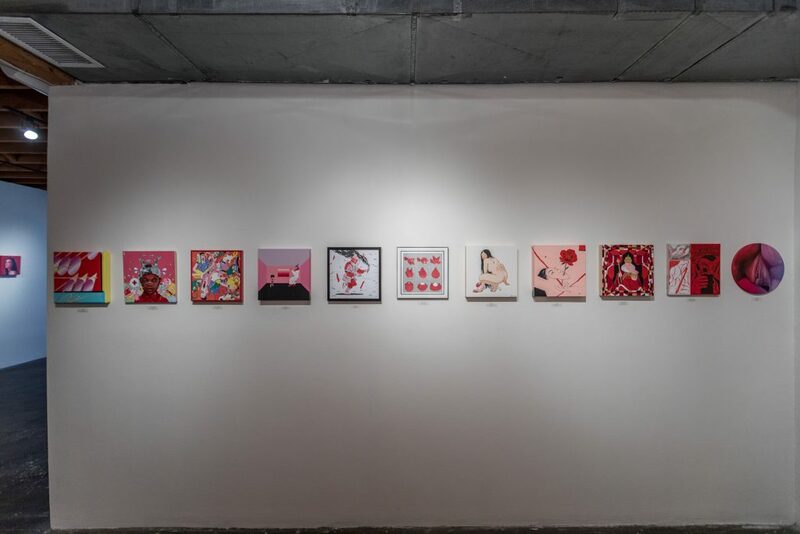 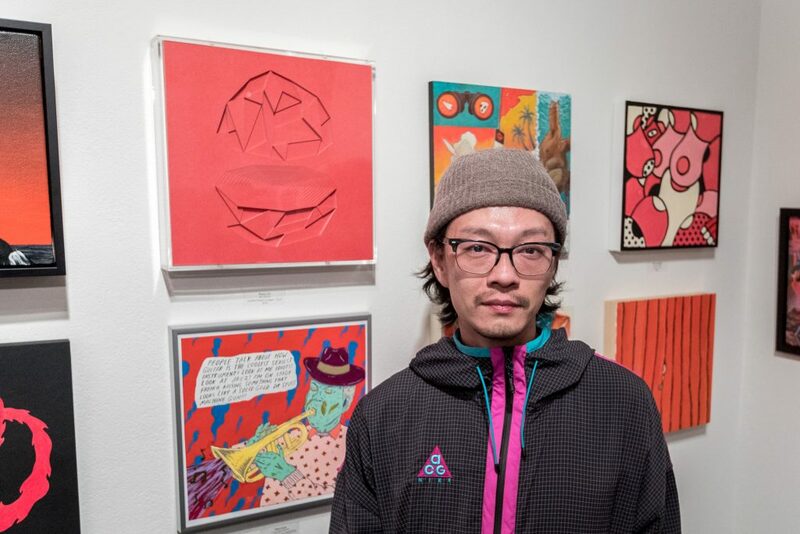 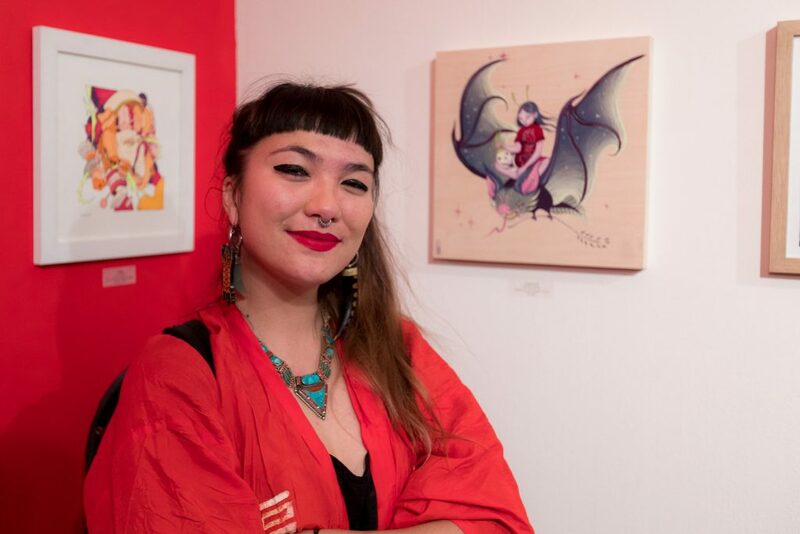 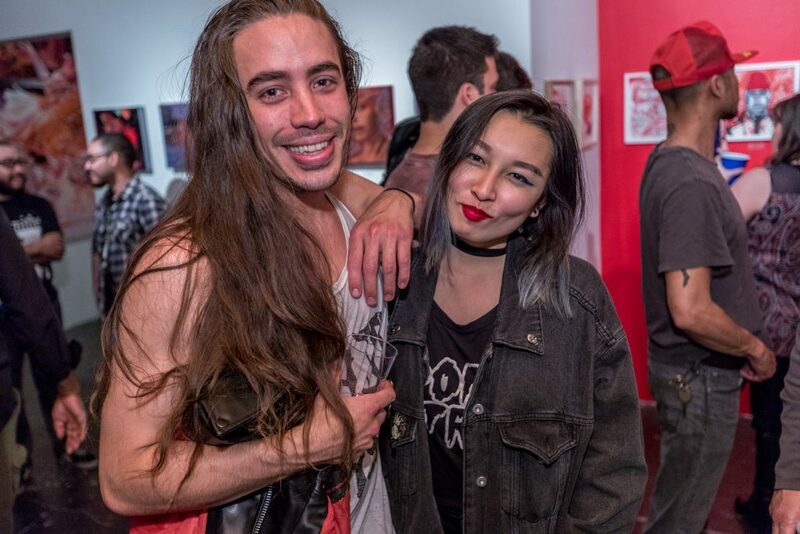 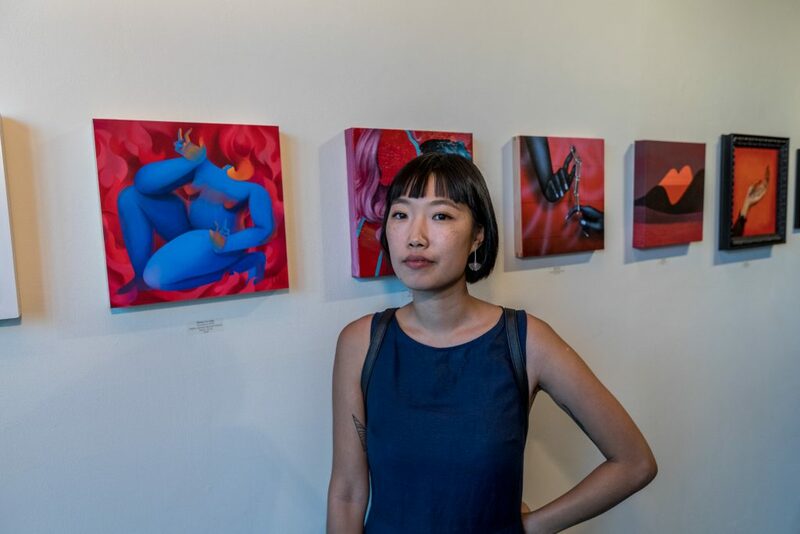 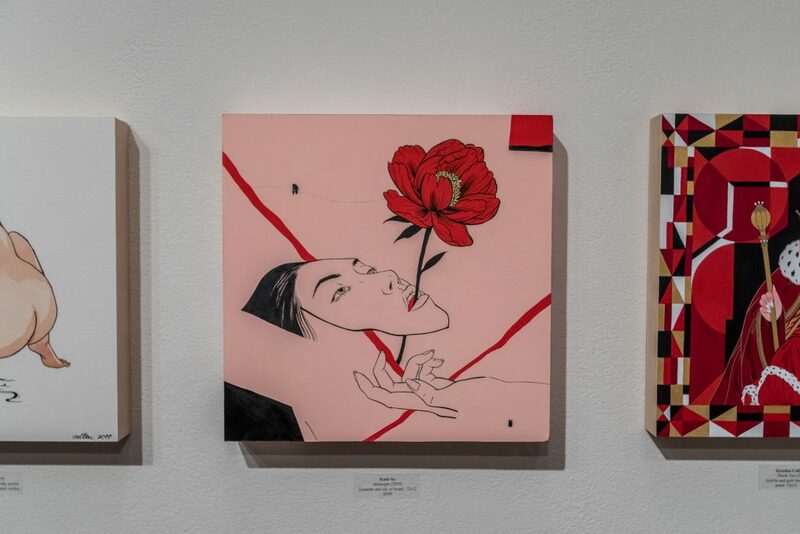 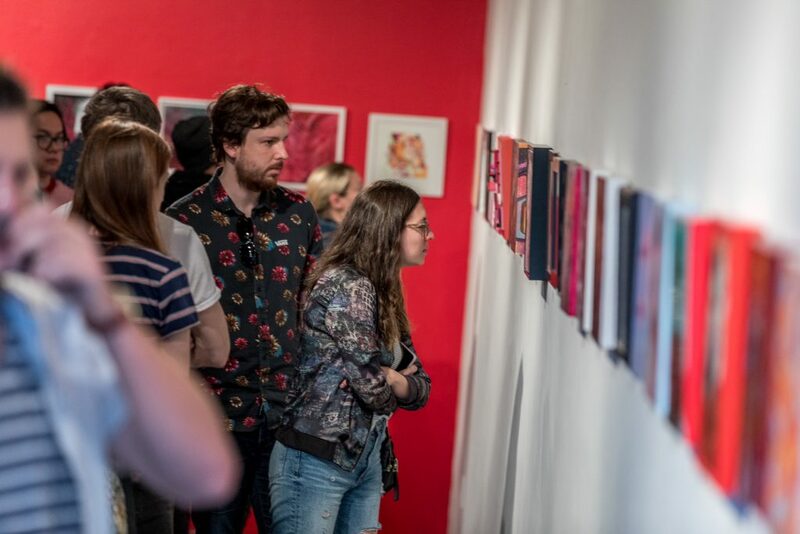 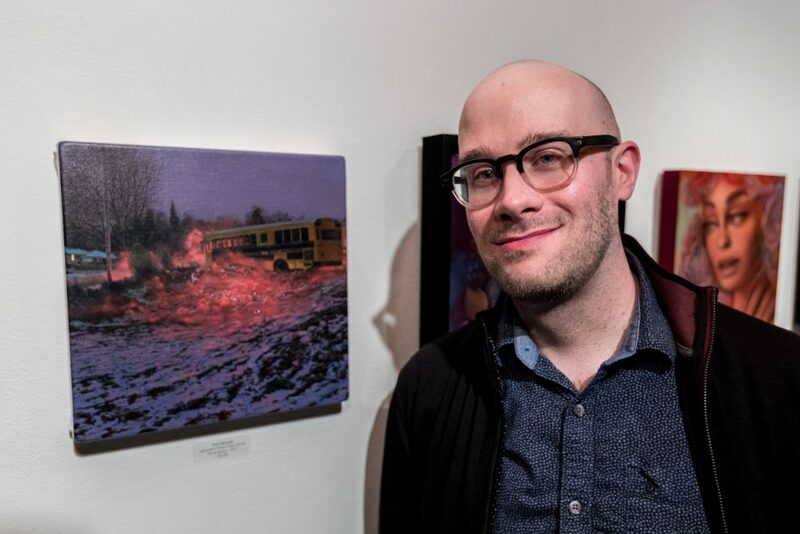 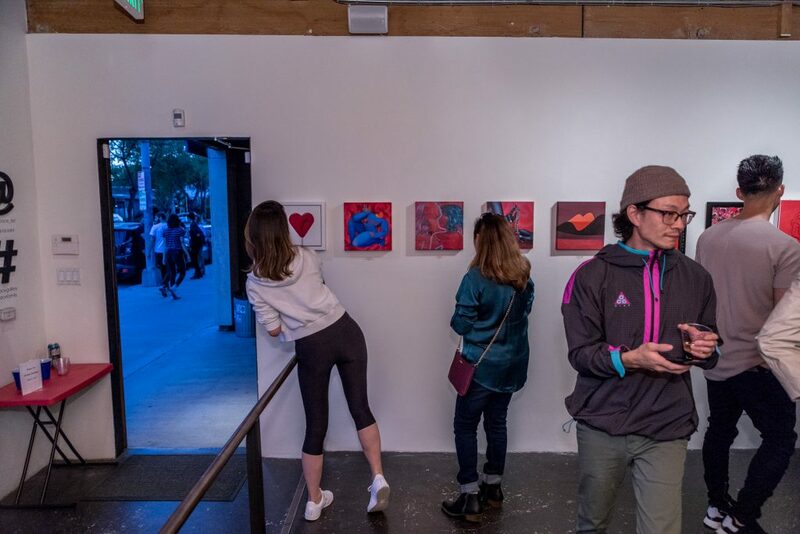 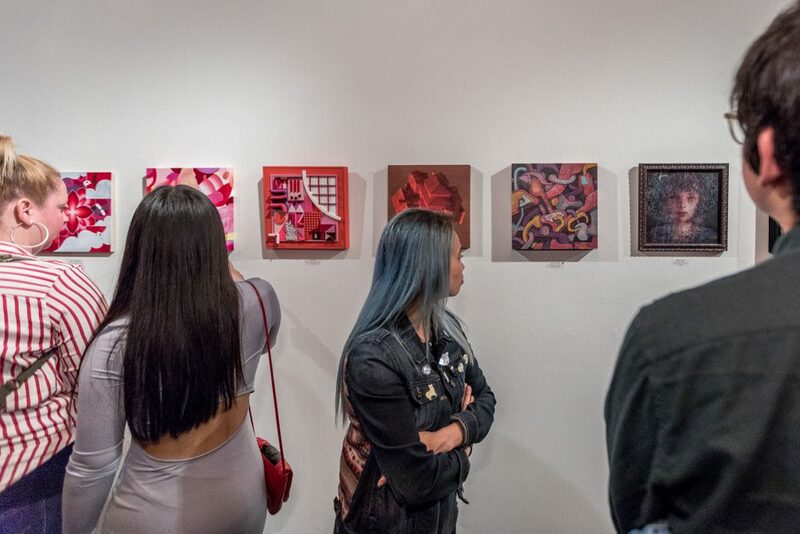 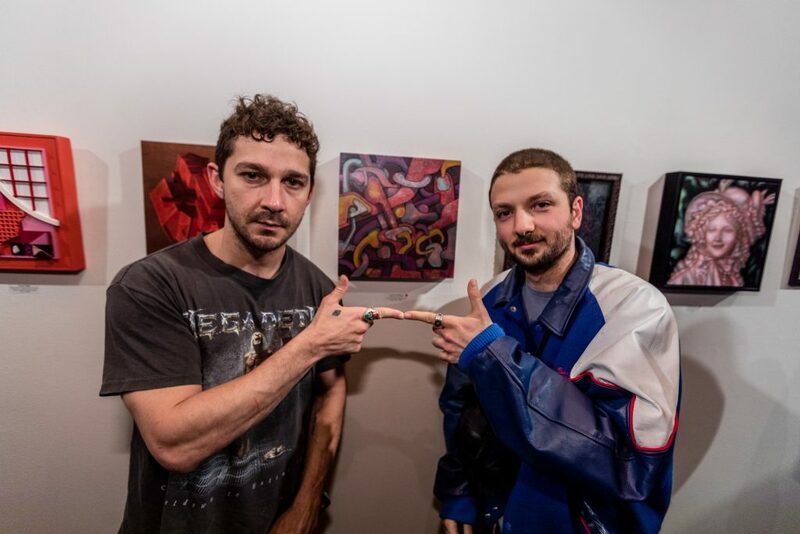 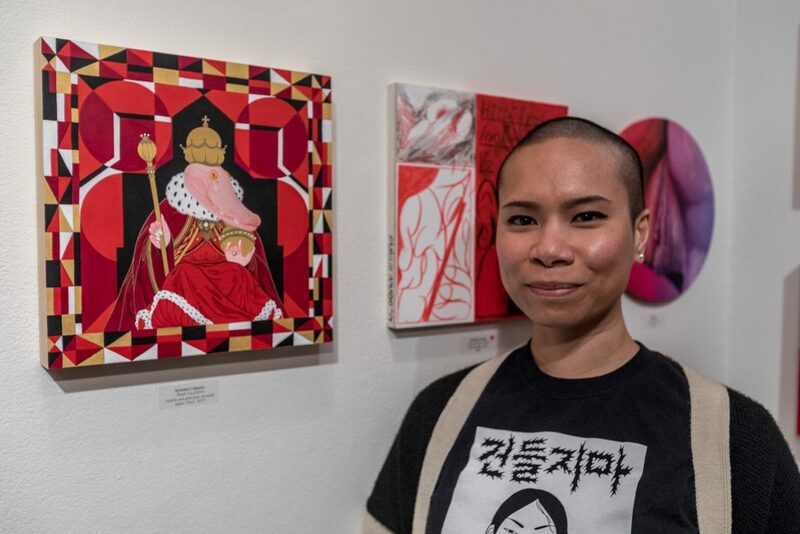 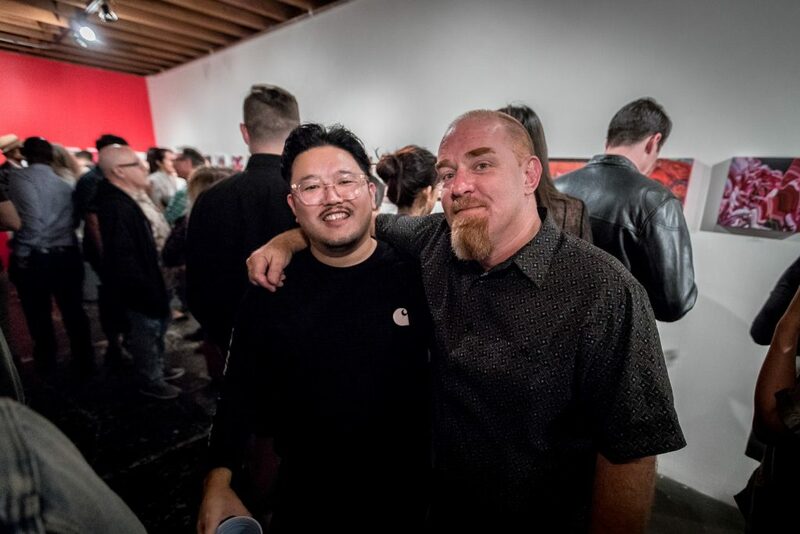 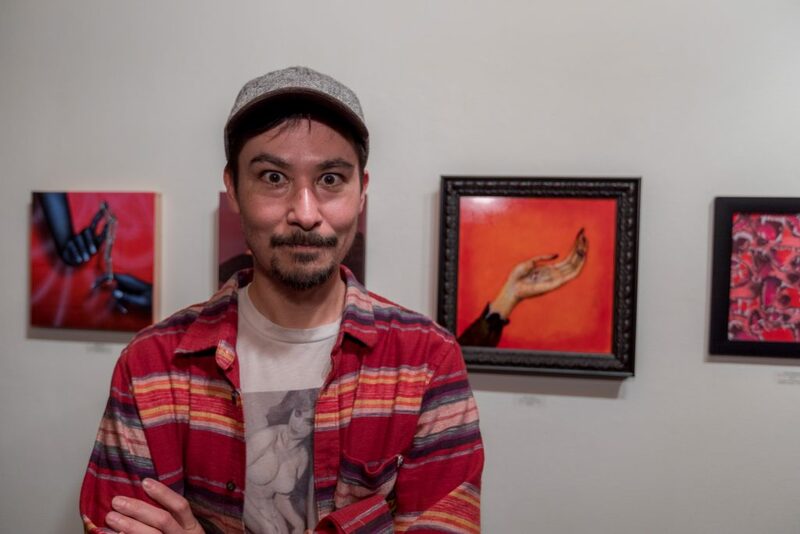 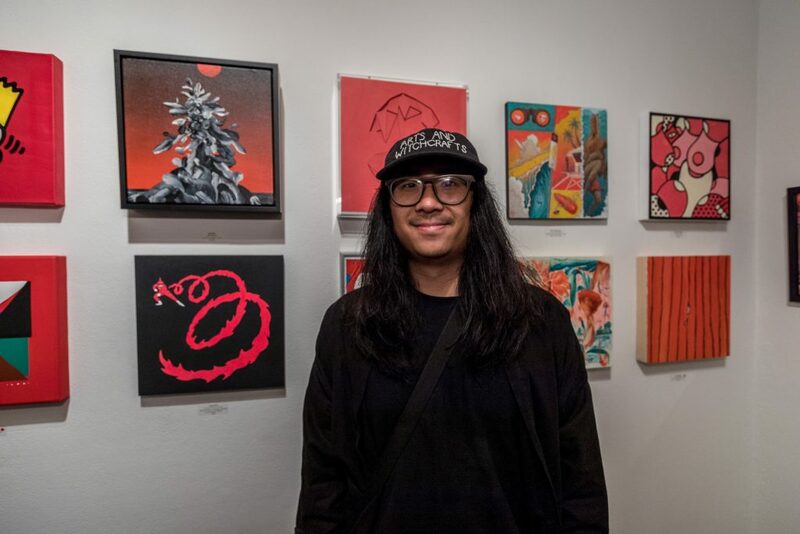 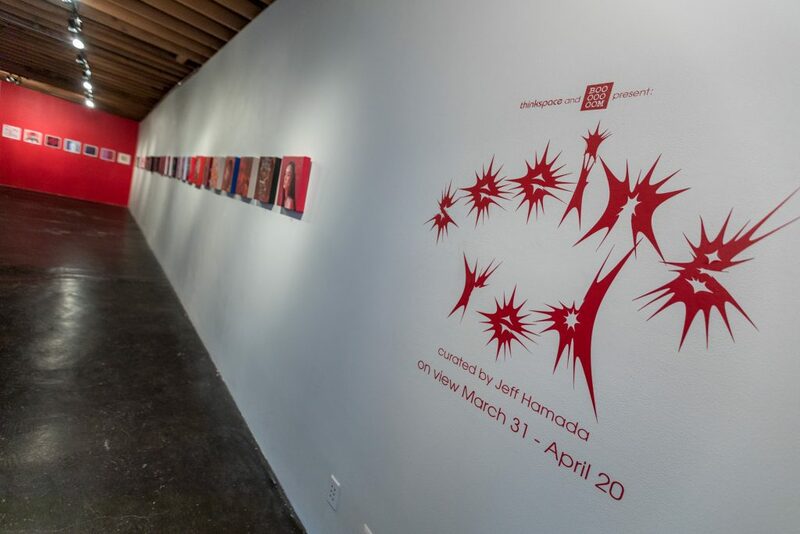 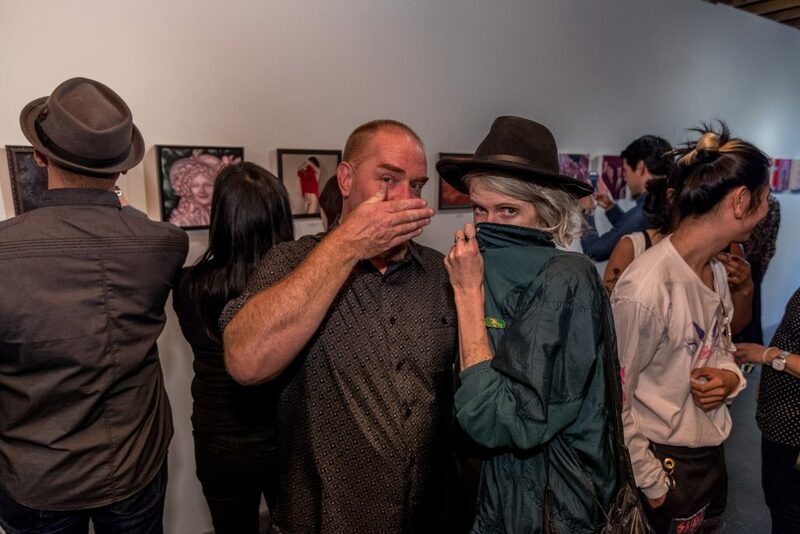 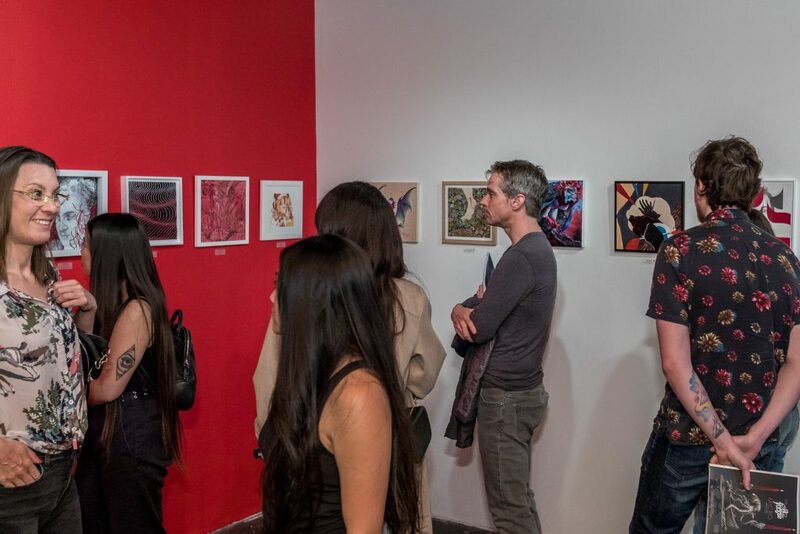 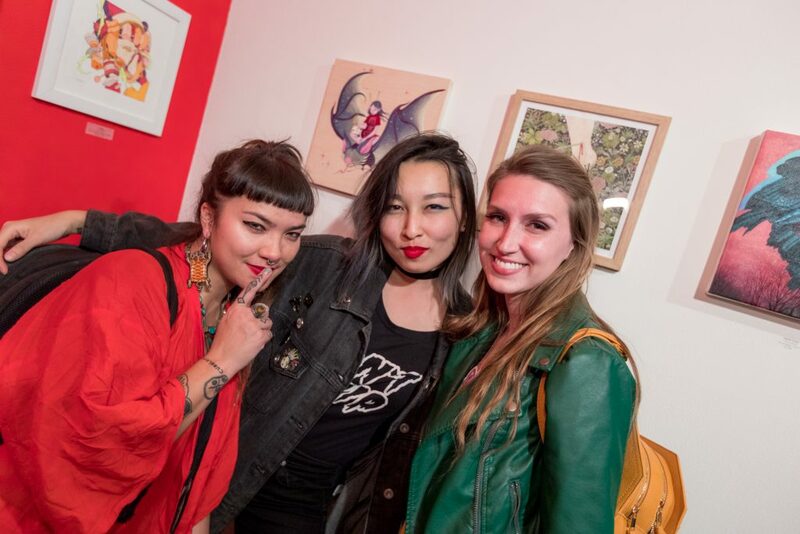 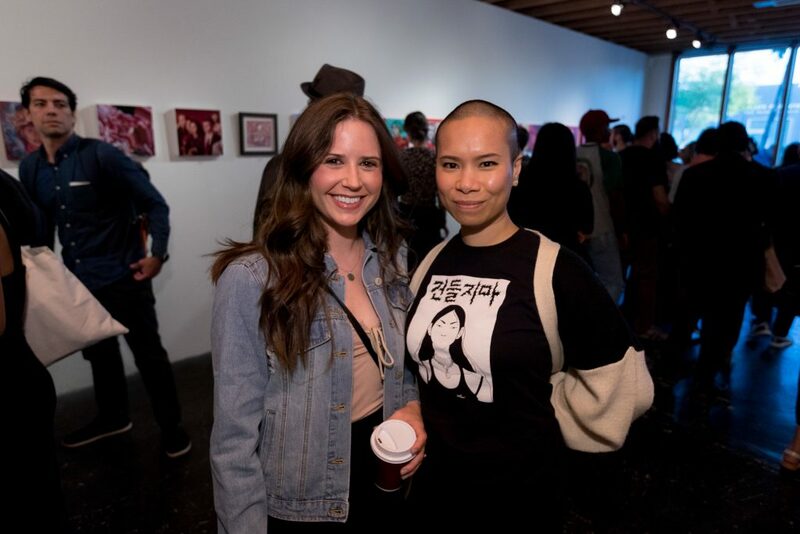 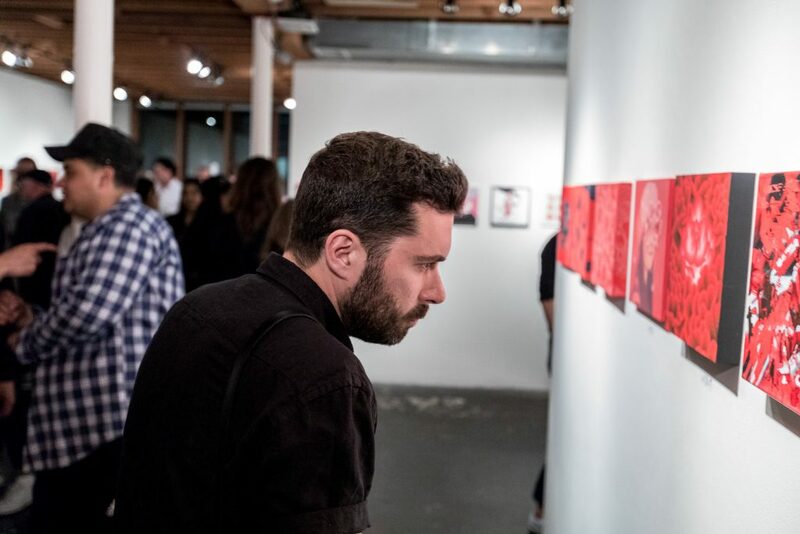 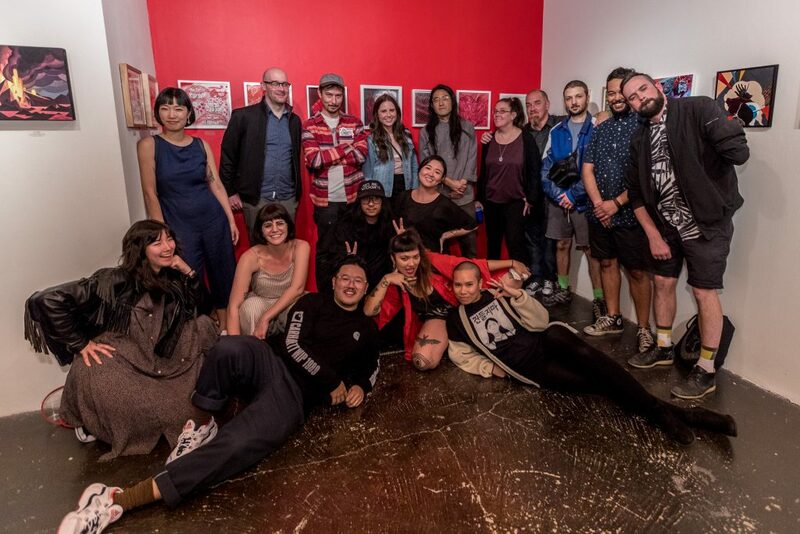 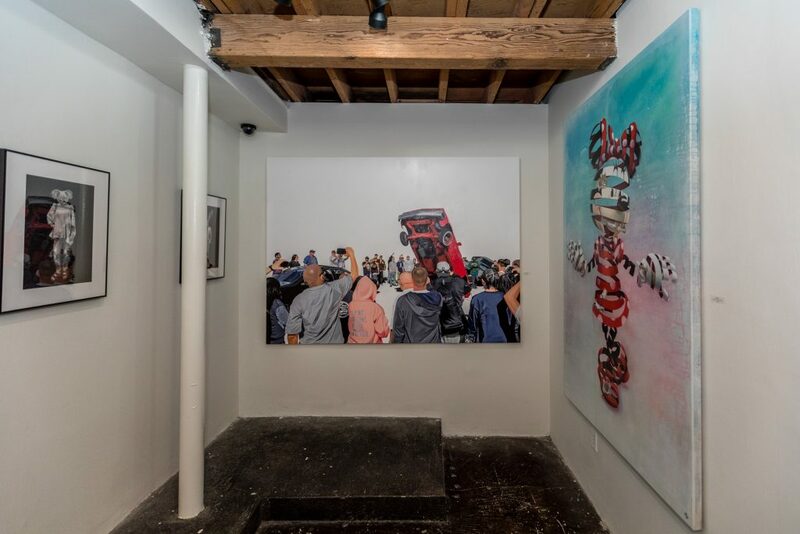 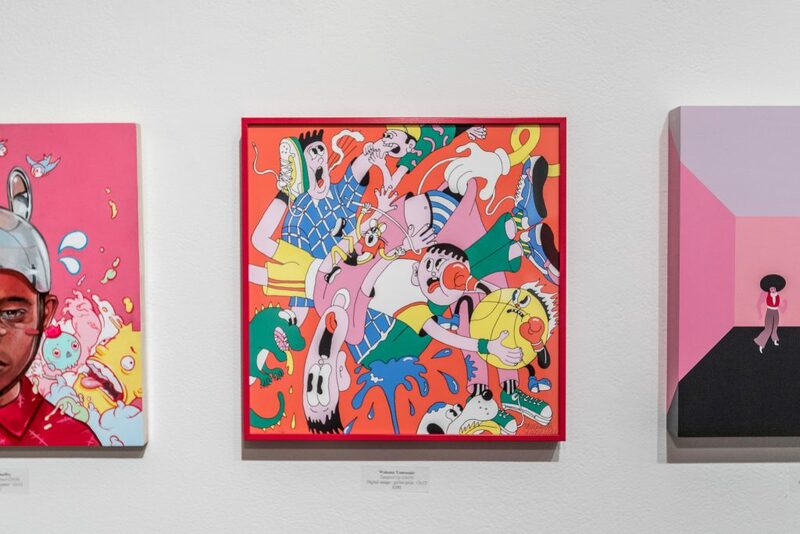 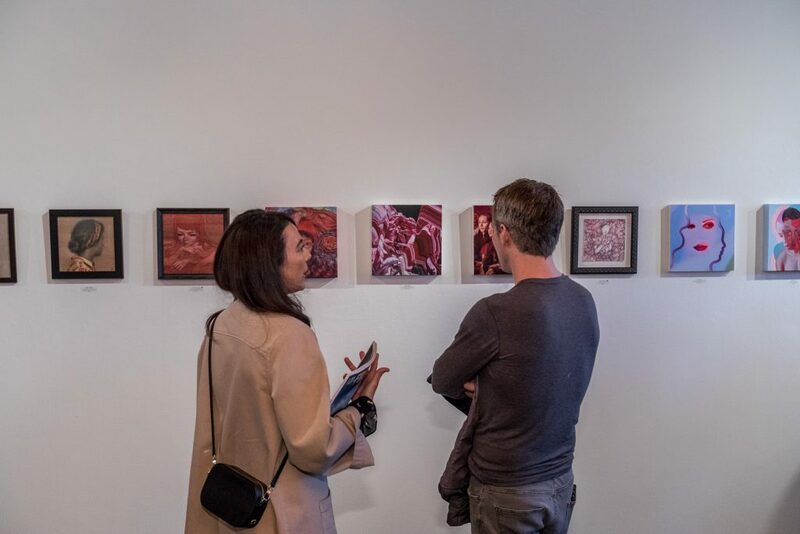 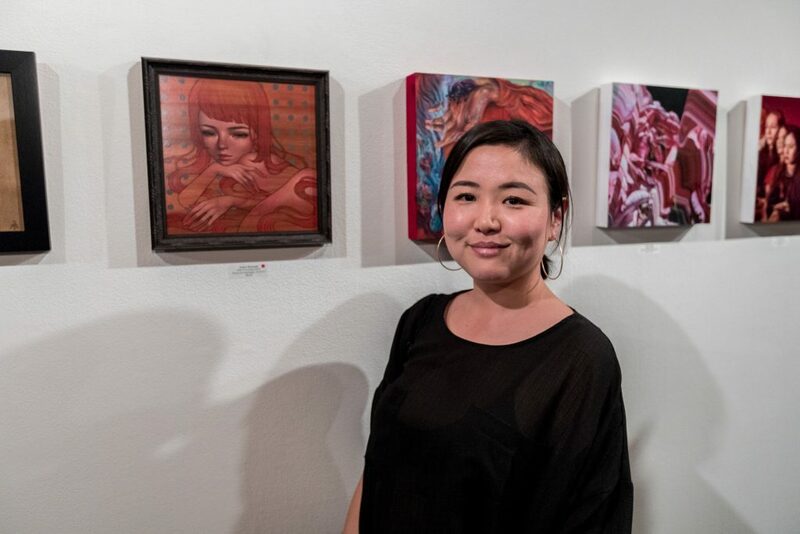 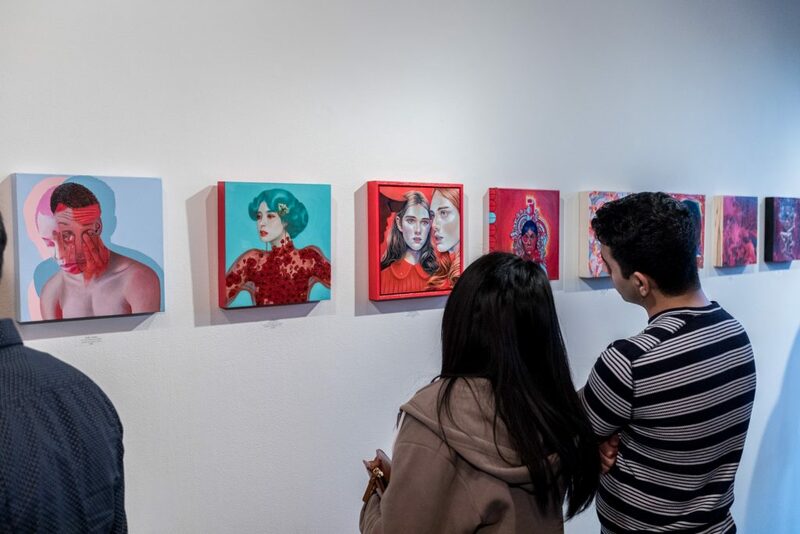 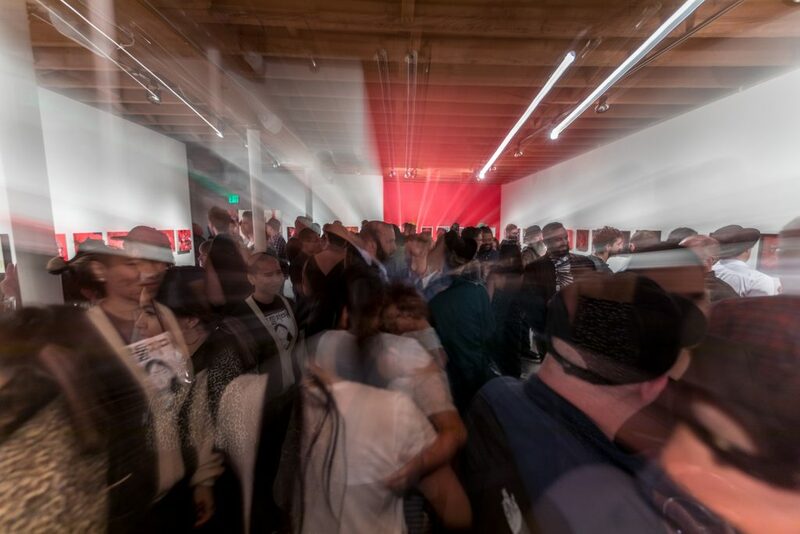 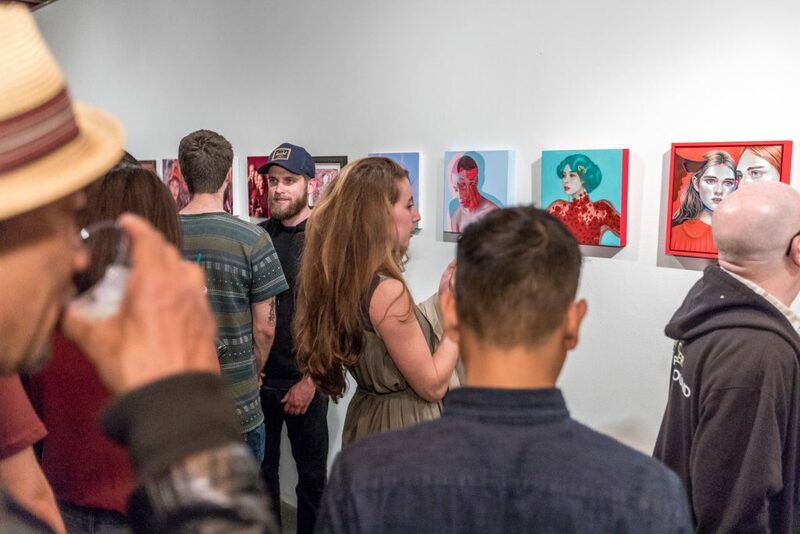 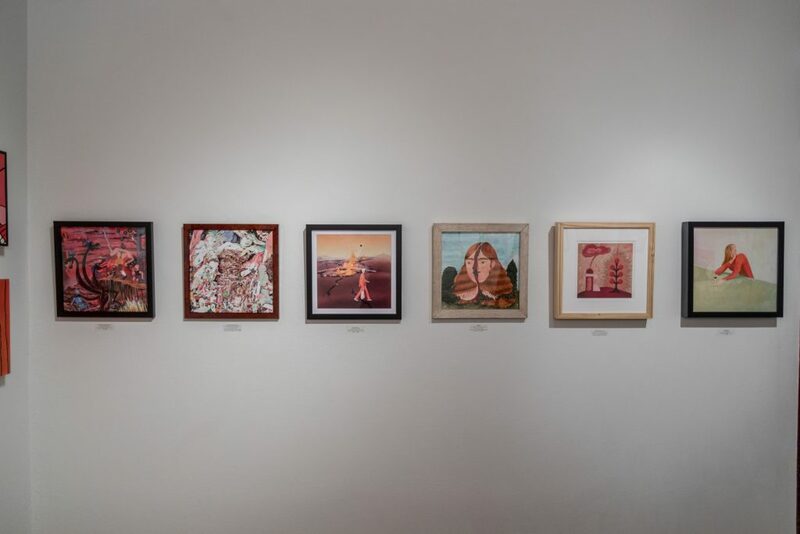 Last, Saturday March 30th, Thinkspace Projects presented “Seeing Red” curated by BOOOOOOOM founder and Vancouver-based artist Jeff Hamada. 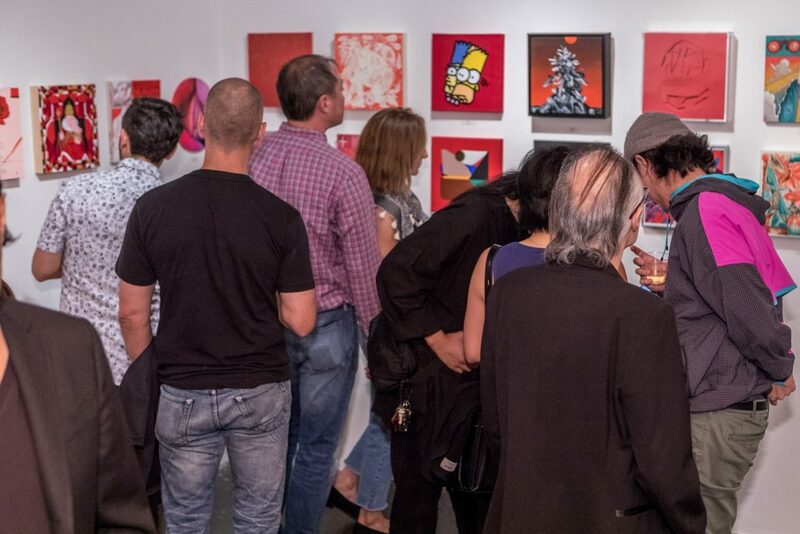 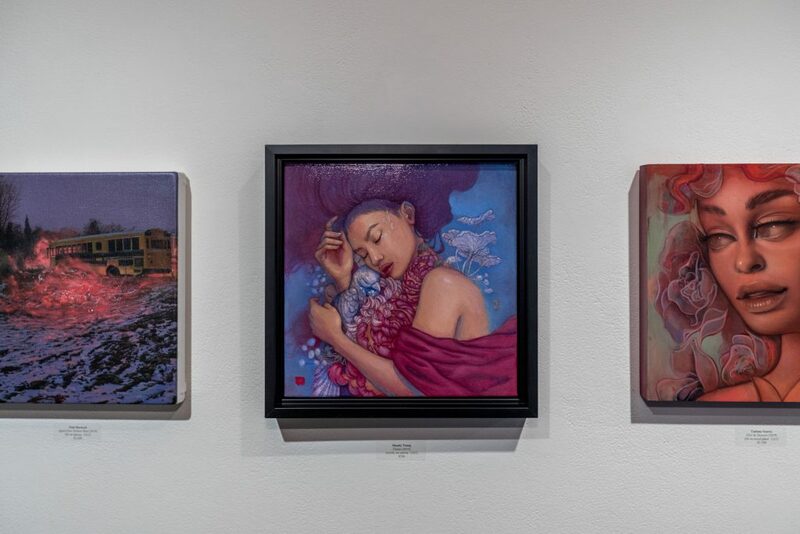 The invitational group exhibition featured new 12 x12 works by over a hundred artists who have been featured on the art website BOOOOOOOM over the last decade. 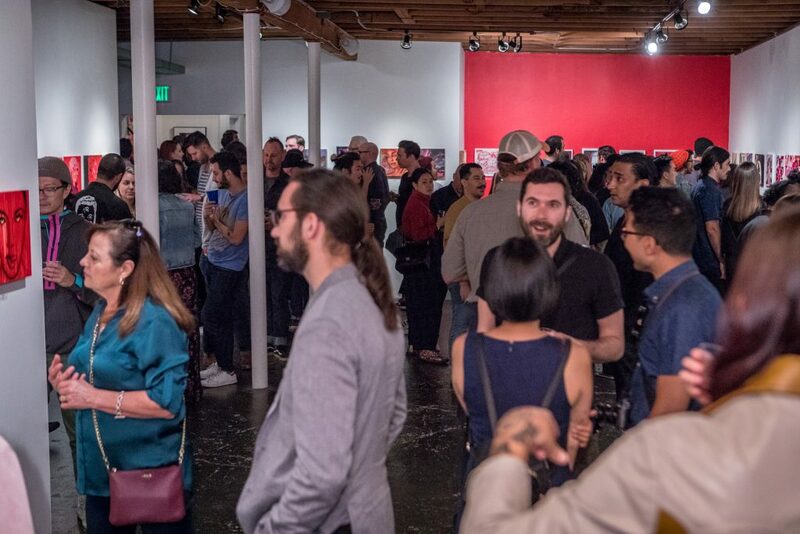 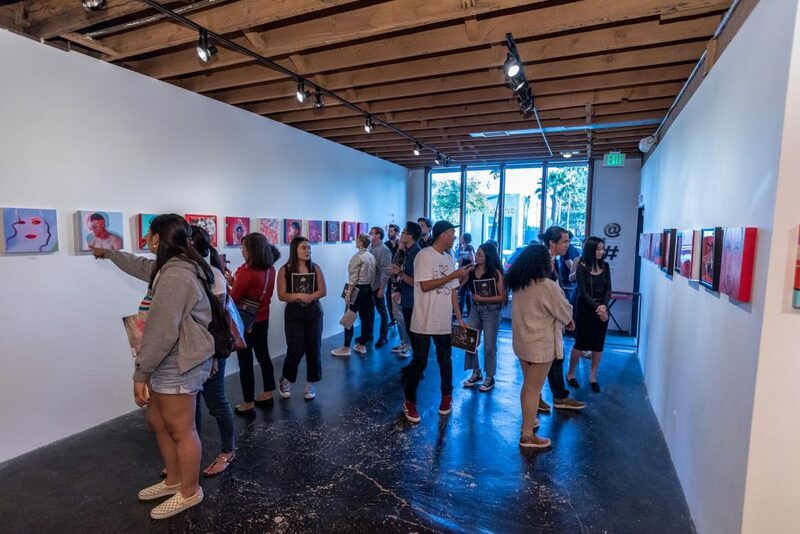 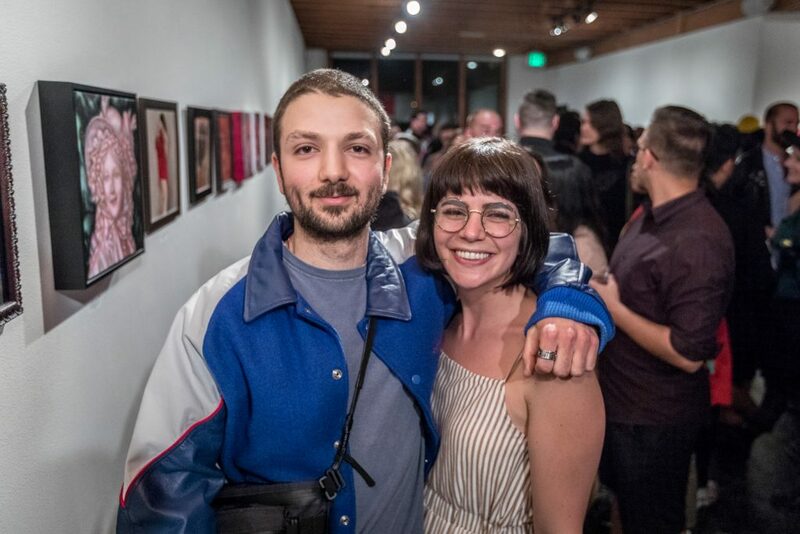 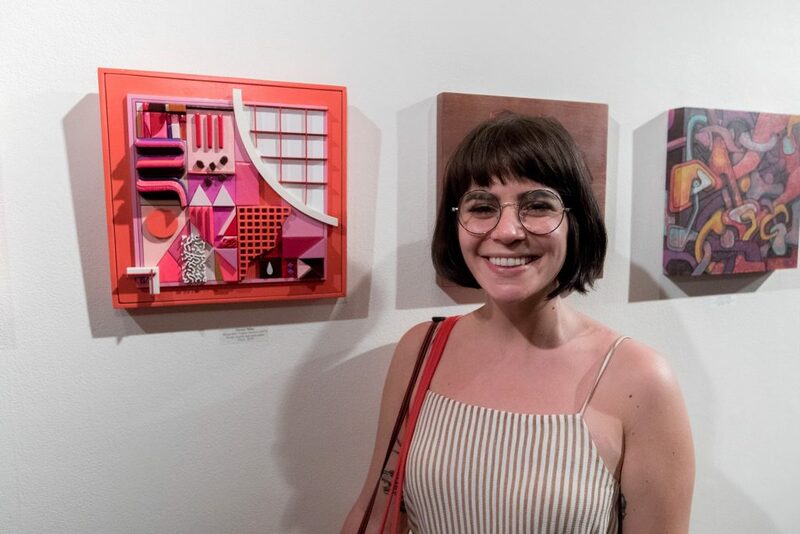 The gallery was packed with artists and fans throughout the evening, enjoying the wide variety of artistic styles and voices. 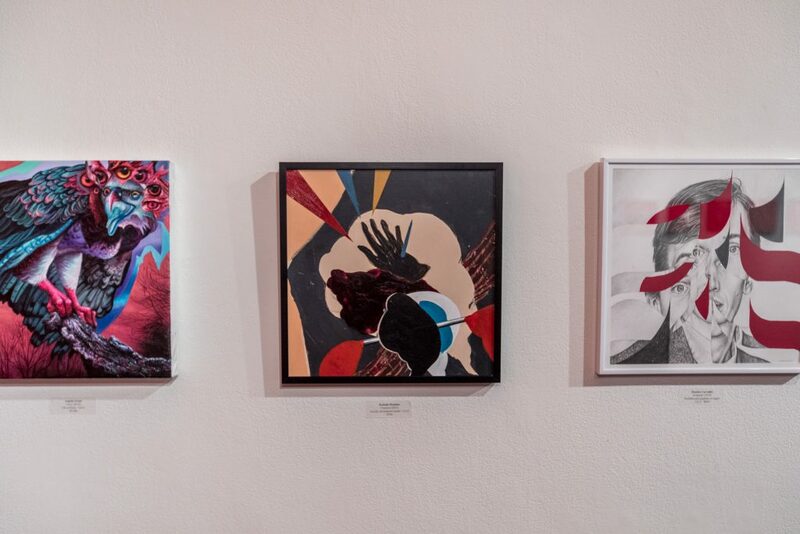 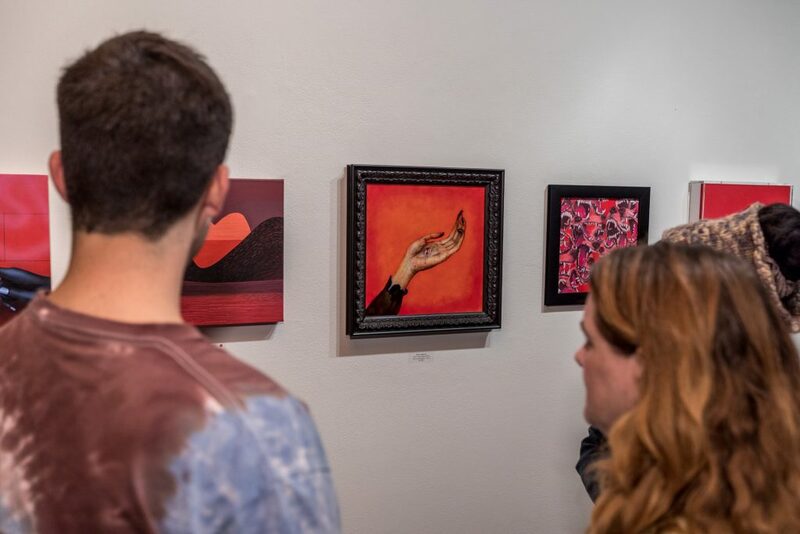 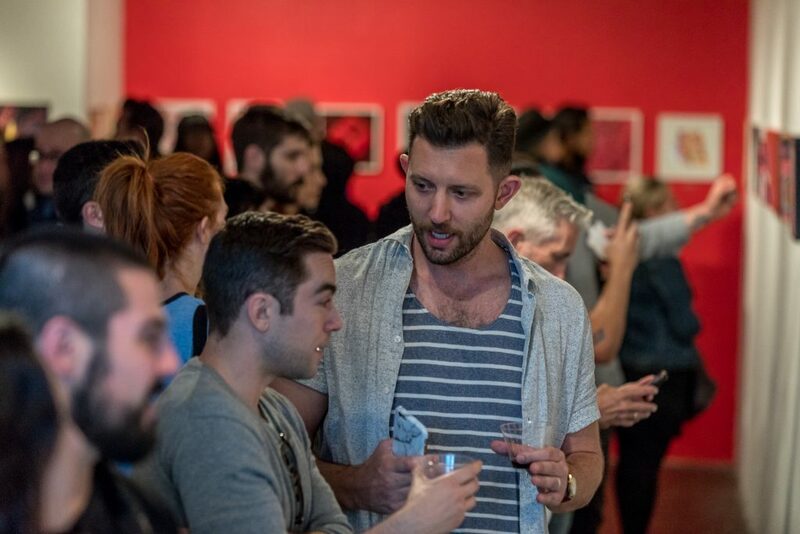 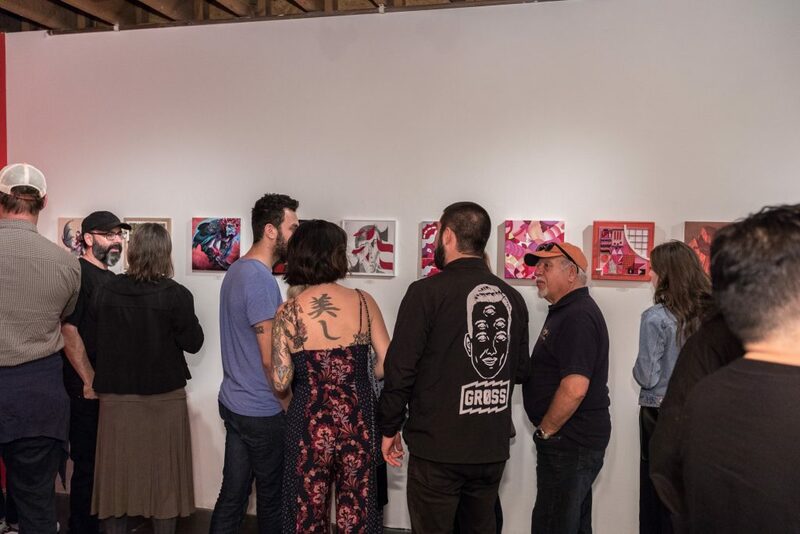 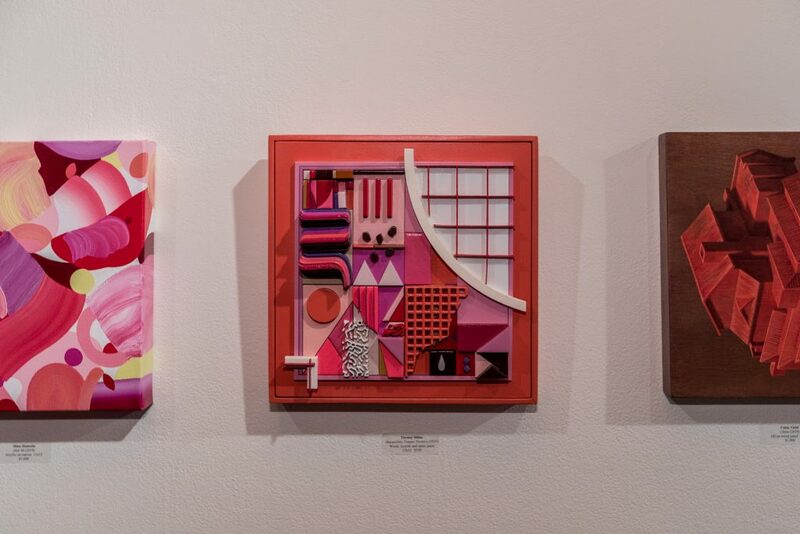 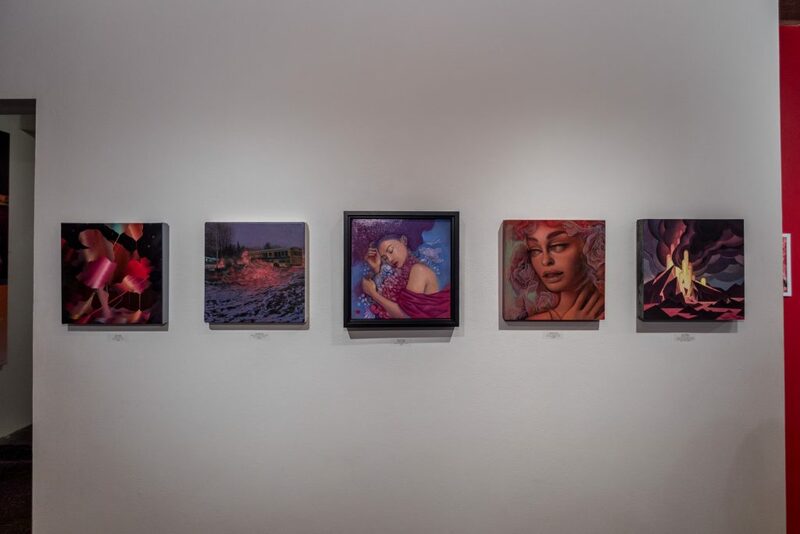 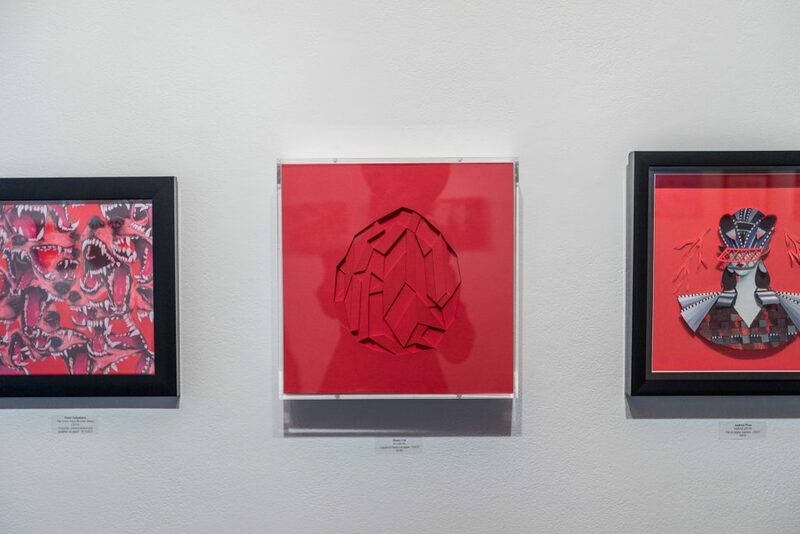 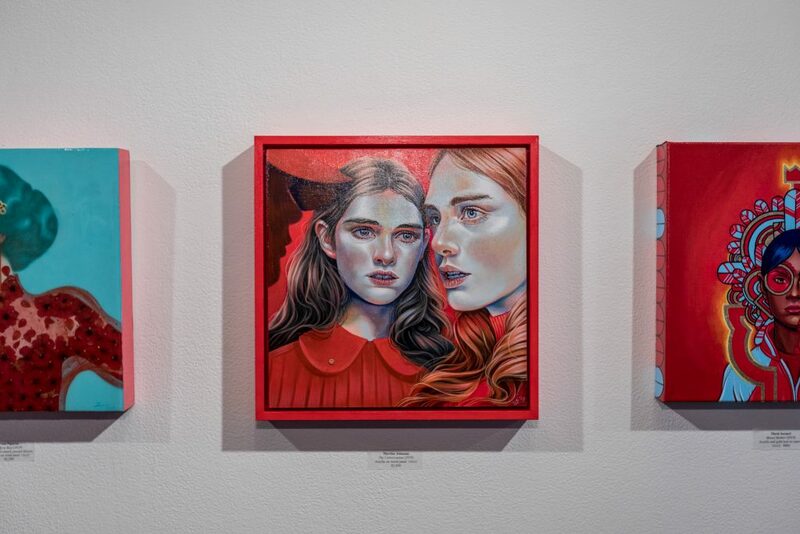 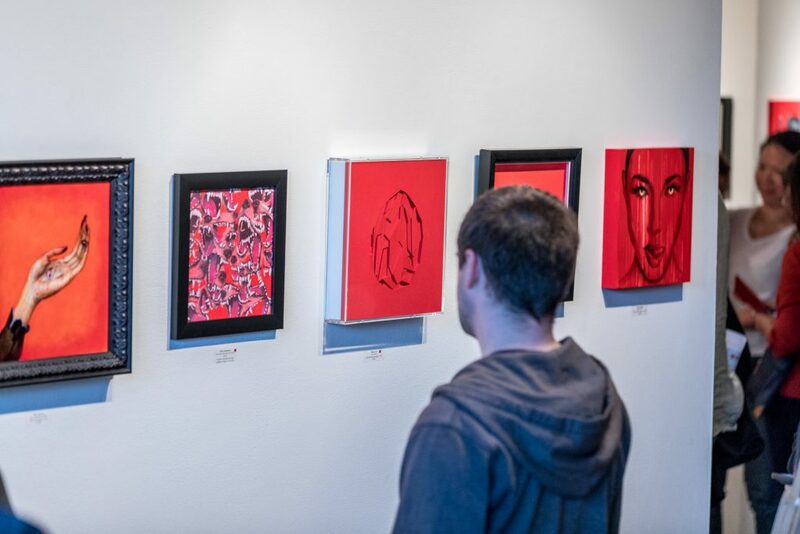 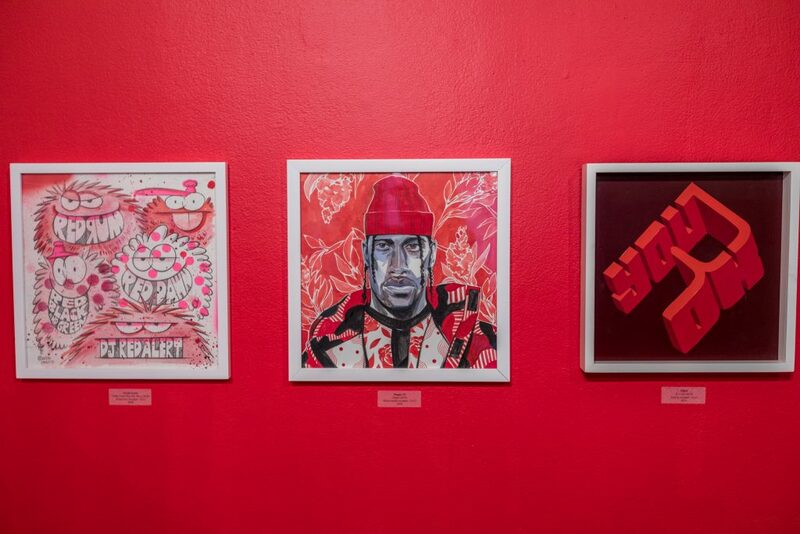 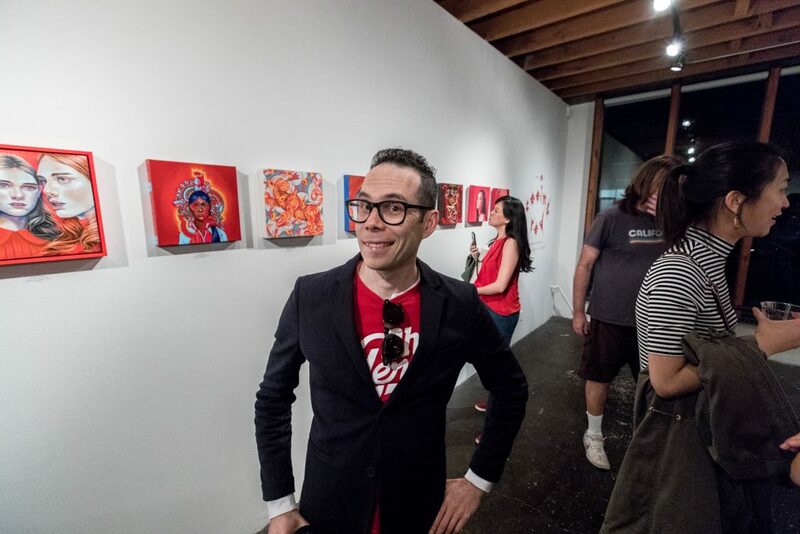 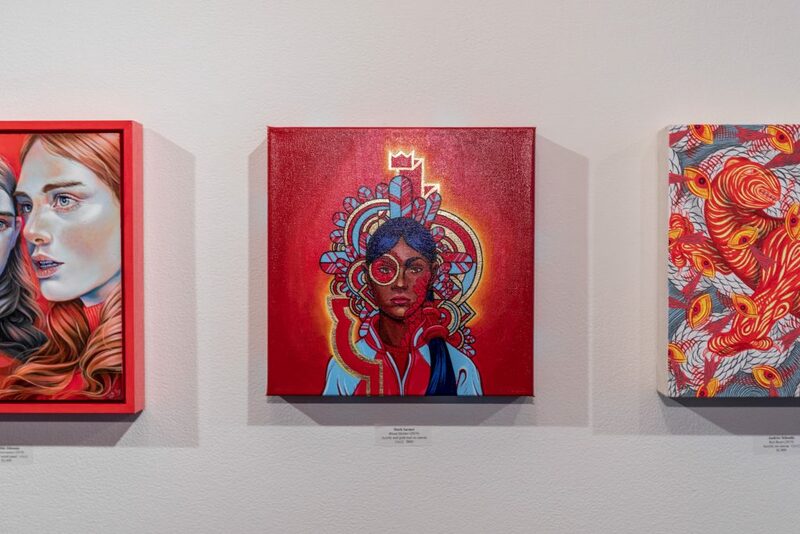 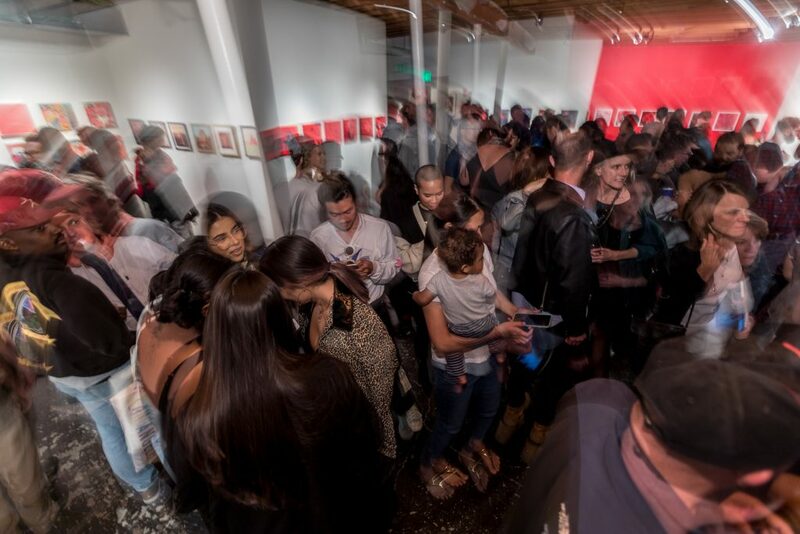 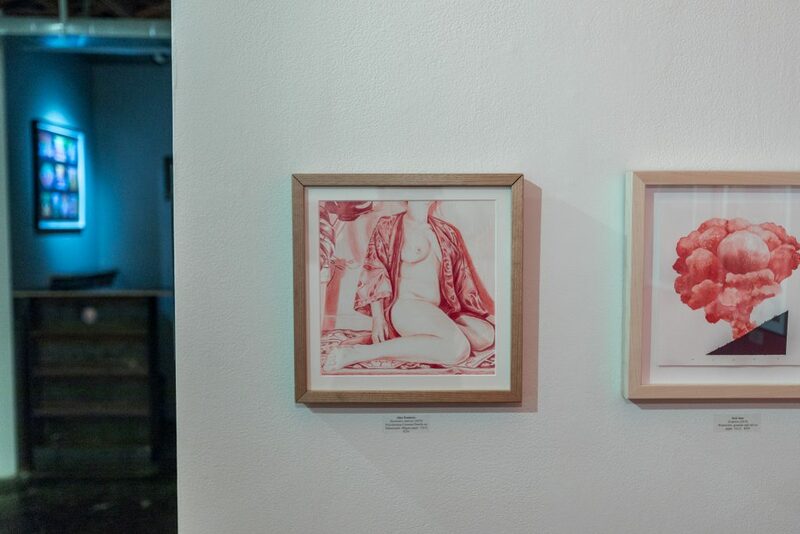 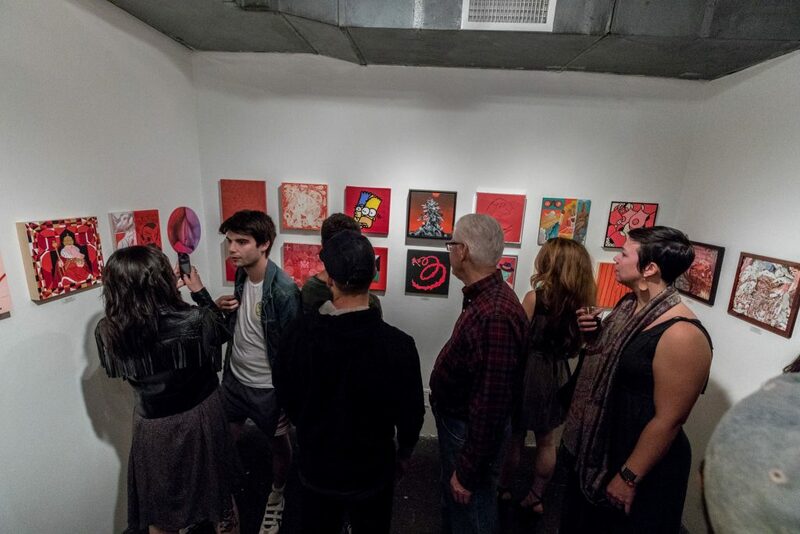 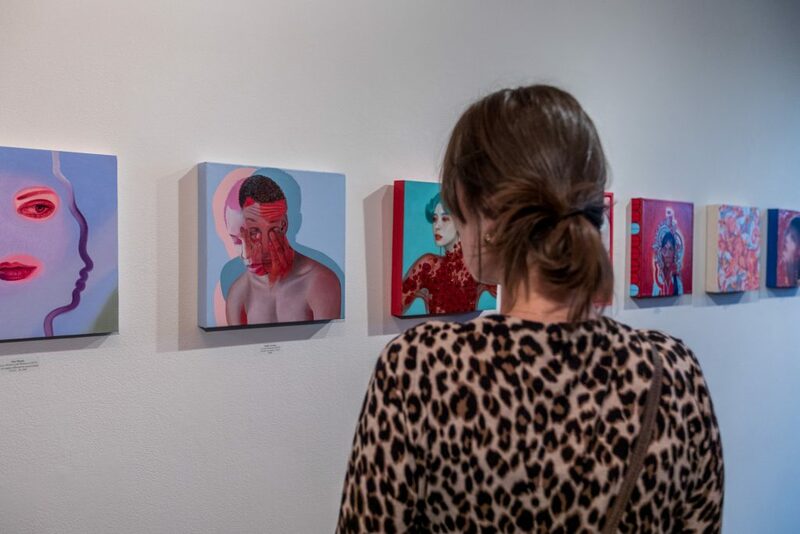 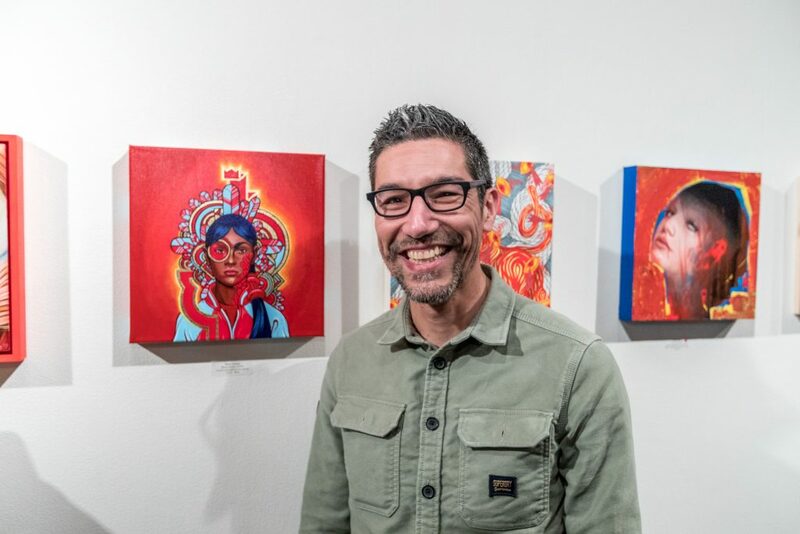 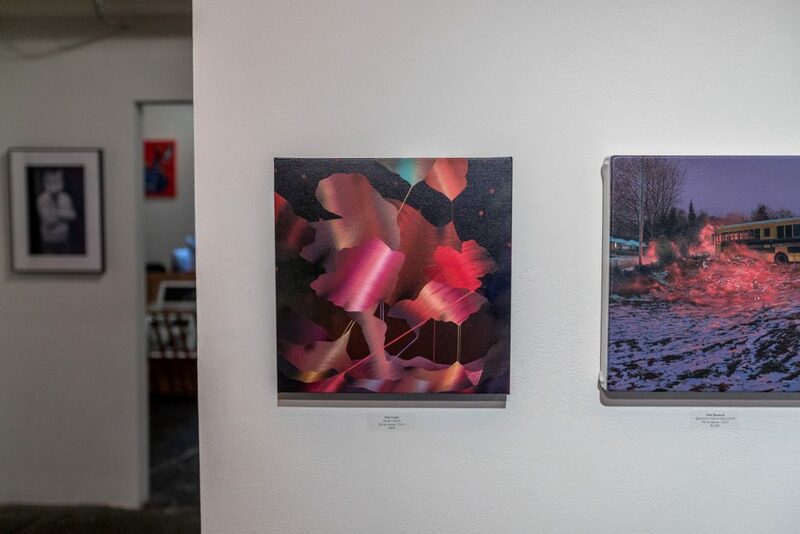 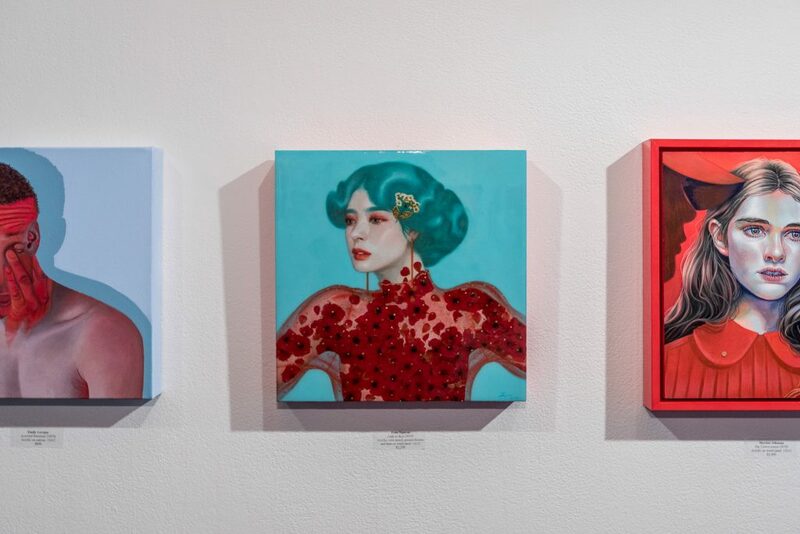 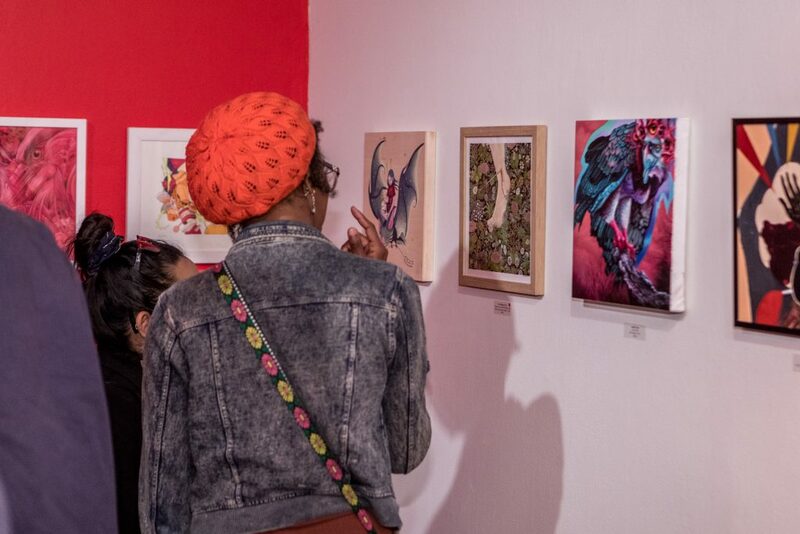 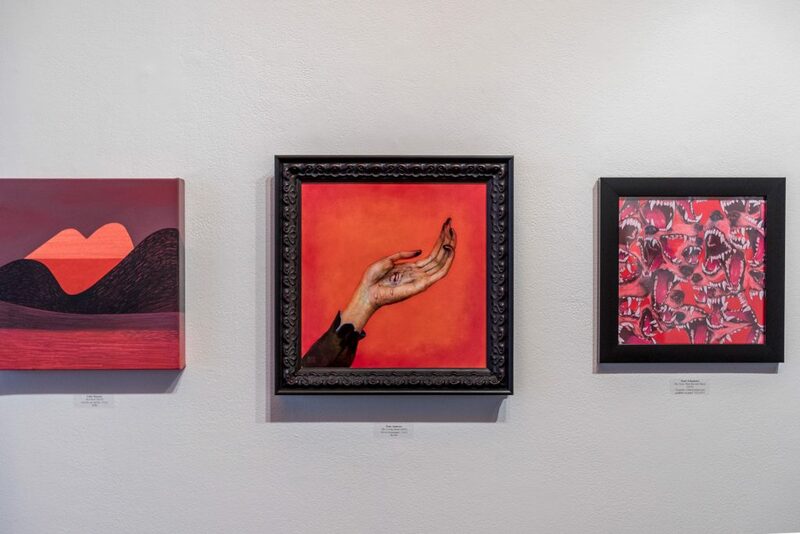 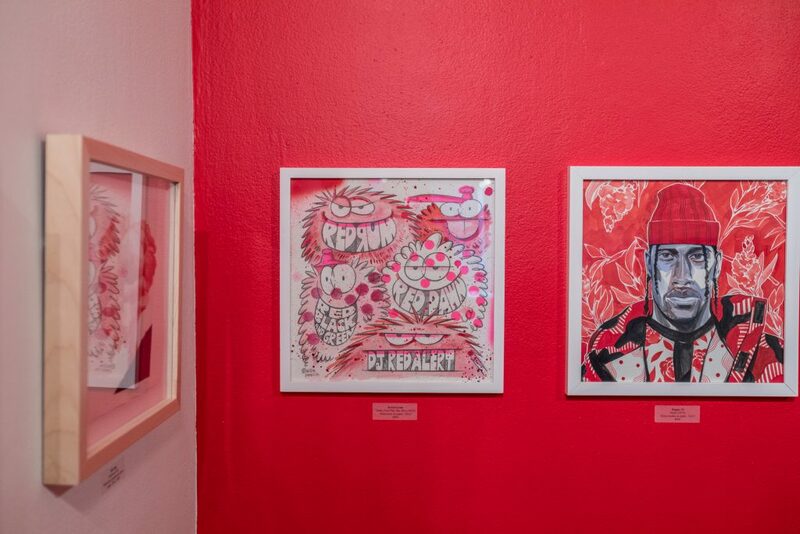 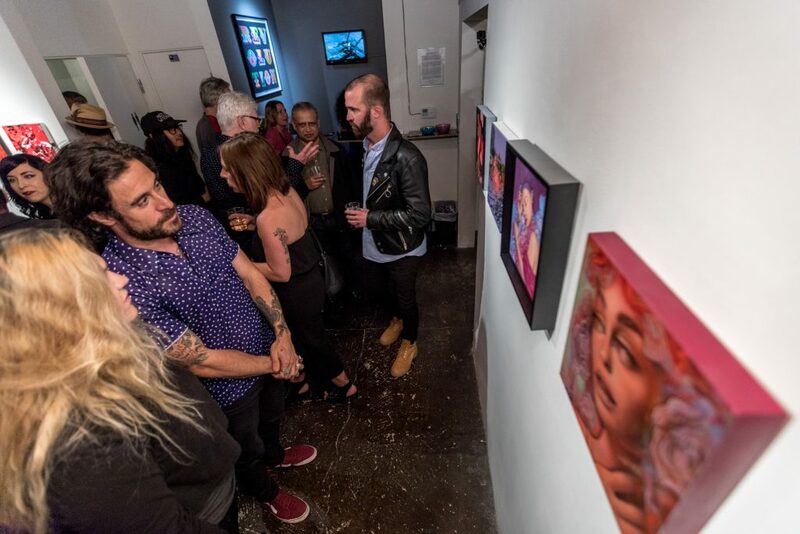 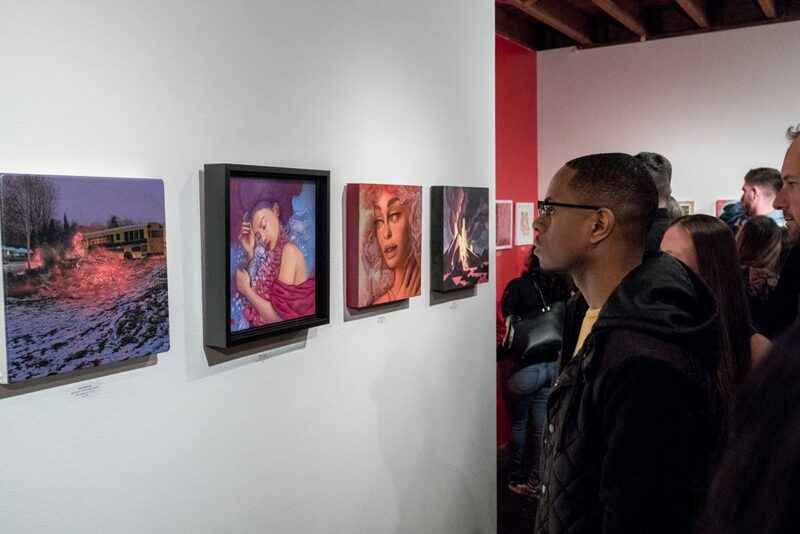 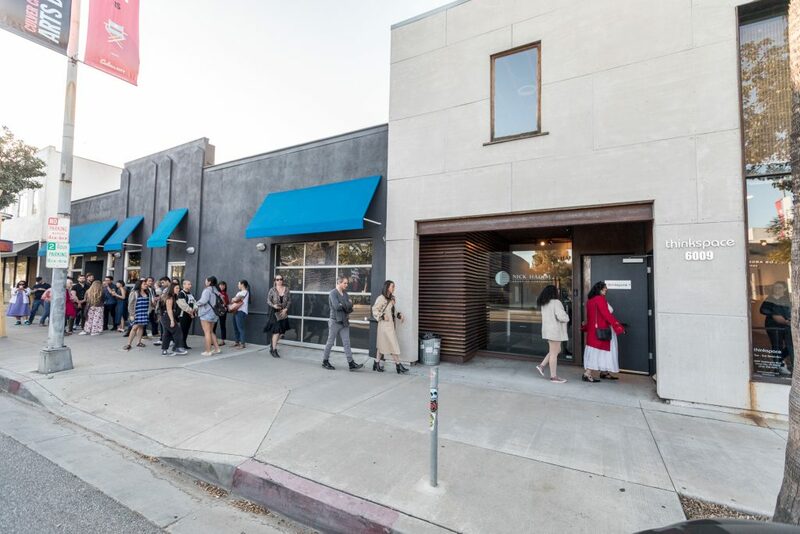 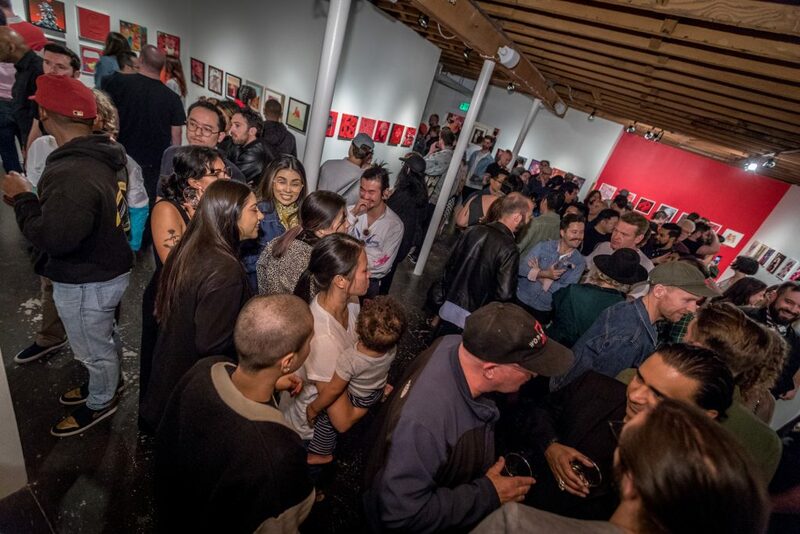 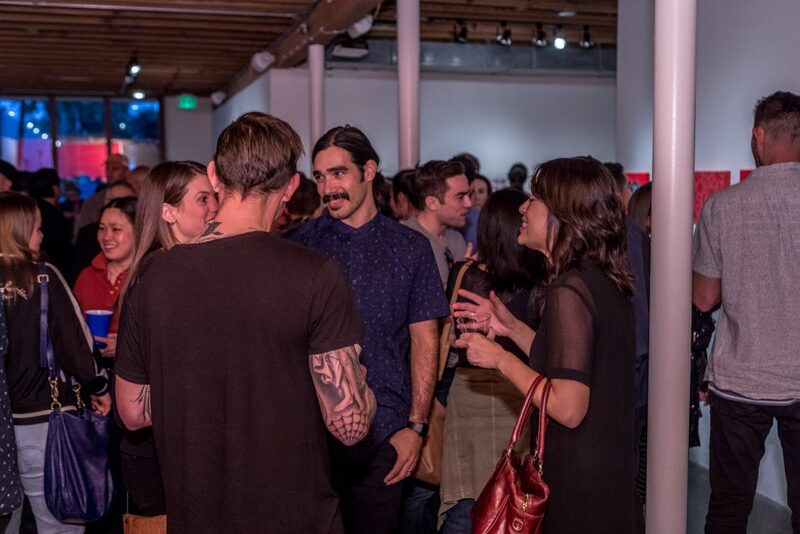 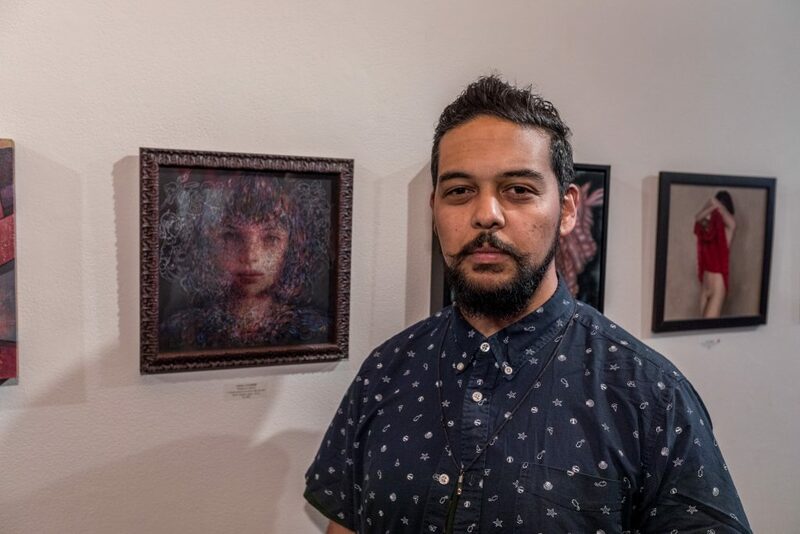 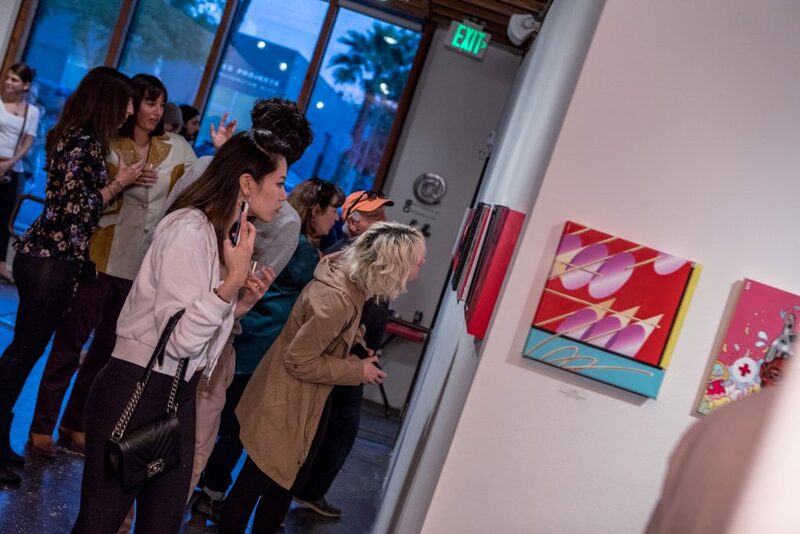 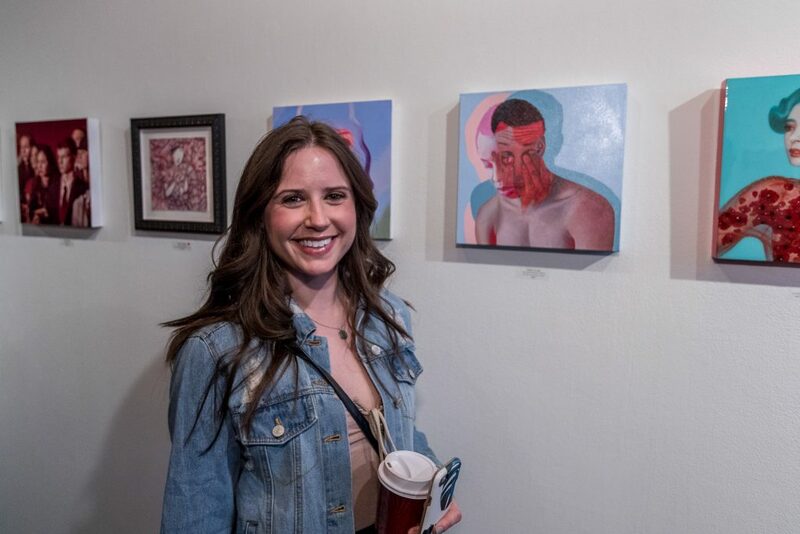 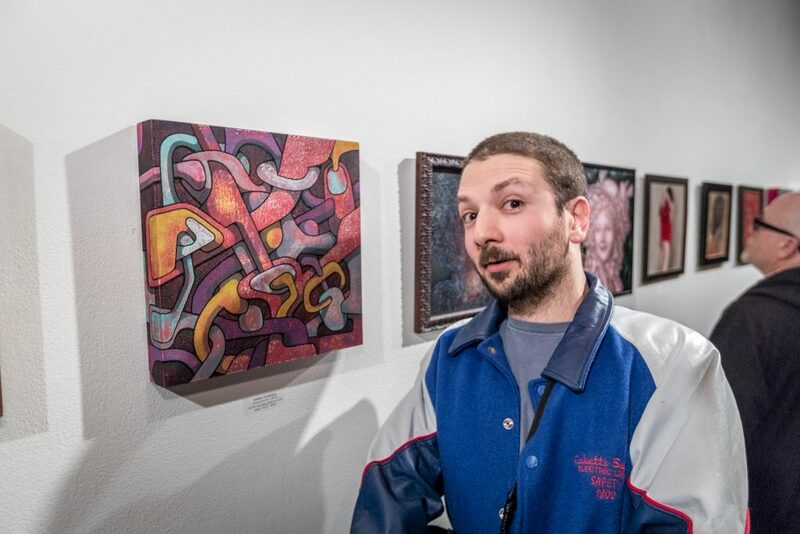 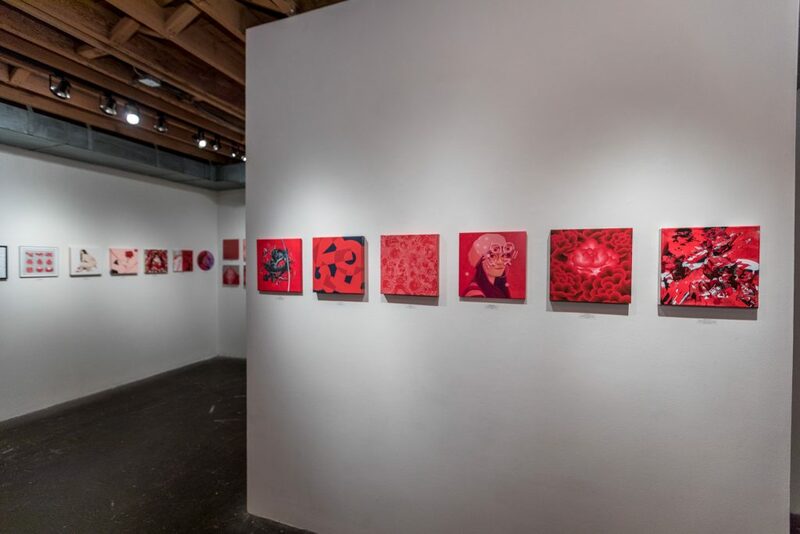 “Seeing Red” is on view now through April 20th at Thinkspace Projects in Culver City. 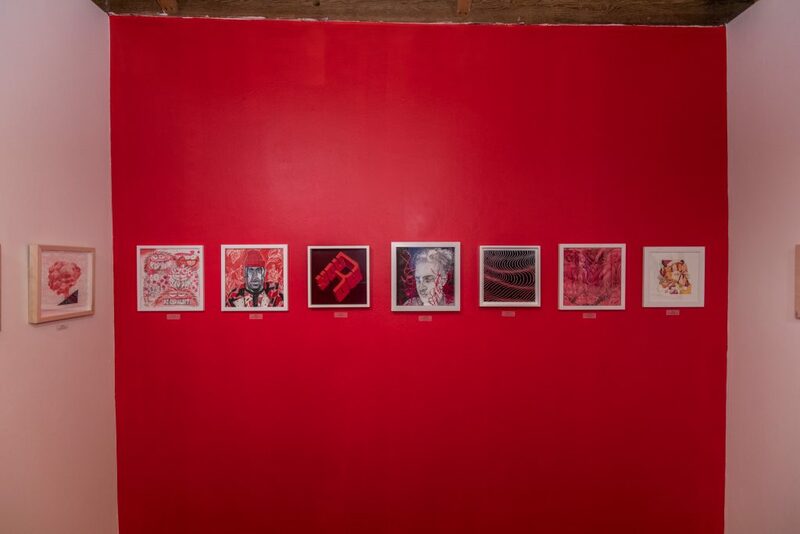 To view all available piece from the exhibition, please click here.